Our new topic is here! 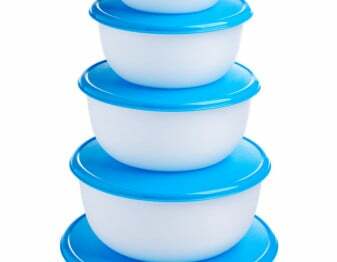 For the next two weeks we’ll be talking about Freezer Meals. Fabulous ones. Yes, it’s possible that freezer meals can be fabulous. Learn how starting today! I don’t know about you but October just showed up and slapped me in the face. Yes, it’s October already and that means that we’re inching our way towards the busiest time of the year – the holiday season. When we get closer to it, you better believe that we’ll have tasty holiday topics for you. But first, we thought we’d help you get organized for the busy days ahead, and what better way to get organized than to pre-make some meals? 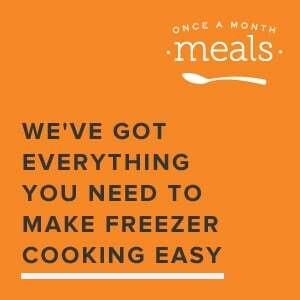 We’ve teamed up with the amazing people at Once a Month Meals to tell you about making Freezer Meals. 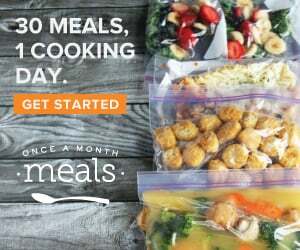 If you don’t know about OAMM they’re a wonderful service that gives you a slew of freezable recipes every month. 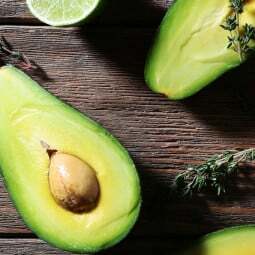 The idea is that you can spend one day making these recipes, put them in your freezer and then breeze your way through 30 days with very little cooking and very little clean up. They give you swapable menus with all kinds of dietary needs and restrictions accounted for, an instantly generated and organized grocery list, a list of ingredients that need to be prepped, the recipes, freezer labels and even a defrost schedule to stick to your fridge so that you know when to take your meals out of the freezer. Sounds pretty great, right? No? It doesn’t sound great? You hate freezer meals? Lasagna and Tuna Casserole aren’t your thing? Wait! Wait! Wait! Freezer meals aren’t like that anymore. That’s what the OAMM peeps are telling us. You can totally make delicious and even gourmet freezer meals that use fresh seasonal ingredients. Really. You can. The key is knowing how to do it properly so that the end product tastes as good as it did the day you cooked it. We have tons of tips to help you with this. We’ll be starting off with a buying guide. These are tools (most of which you probably already have!) that make freezer-cooking a breeze. Then we’ll spend some more time fully convincing you that freezer meals can be delicious and we’ll give you our best advice so that you can make it a reality. We have a fun article with 15 gourmet ingredients that you didn’t know you could freeze. 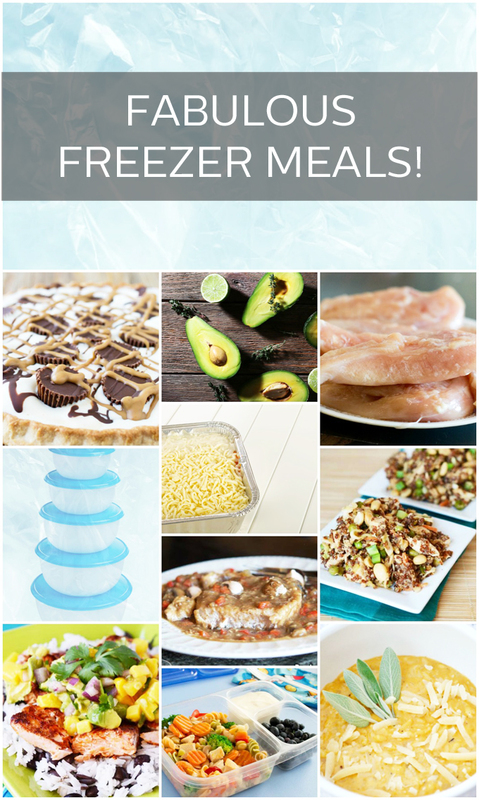 And then a slew of delicious freezable recipes for you. 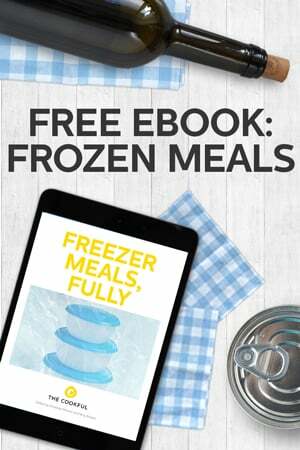 Join with us and the OAMM team to learn about freezer-cooking so you can stock your freezer for the busy season ahead. 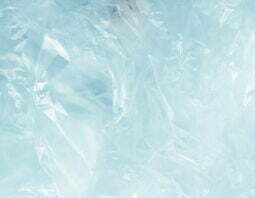 Can’t wait to get your hands on all the frozen facts? We’ve packaged it all up in a free ebook for you. Head over here to get Freezer Meals, Fully.